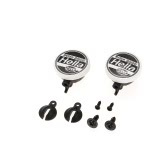 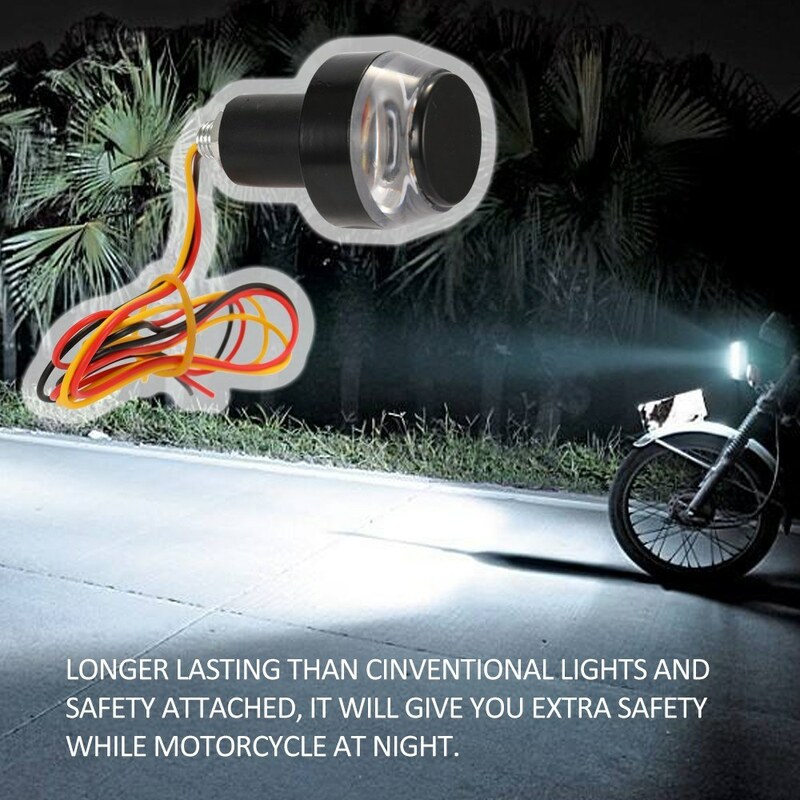 Long lasting, and safety attached, it will give you extra safety while motorcycle at night. 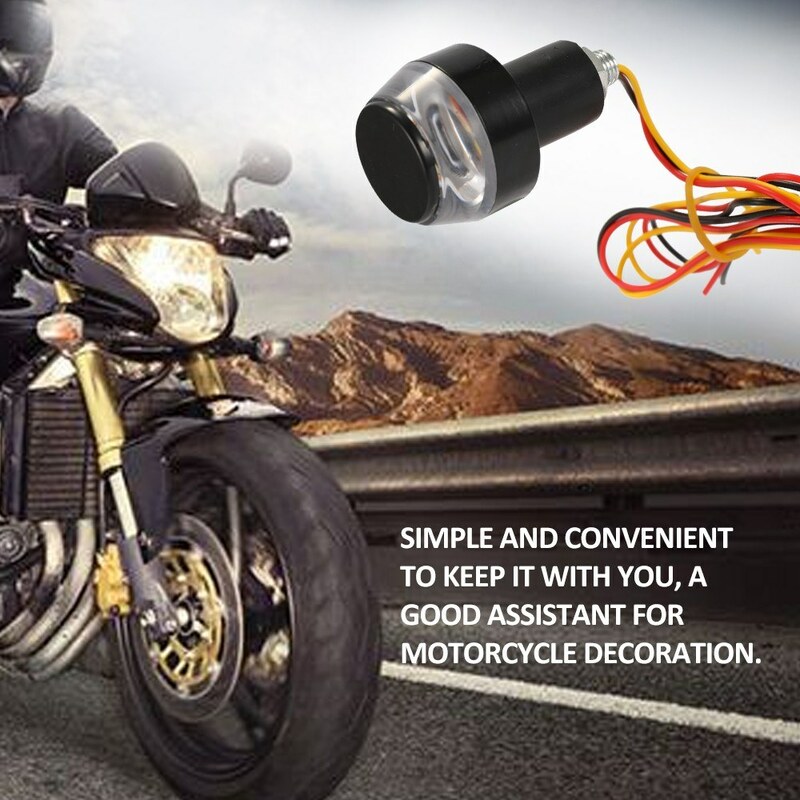 Simple and convenient to keep it with you, a good assistant for motorcycle decoration. 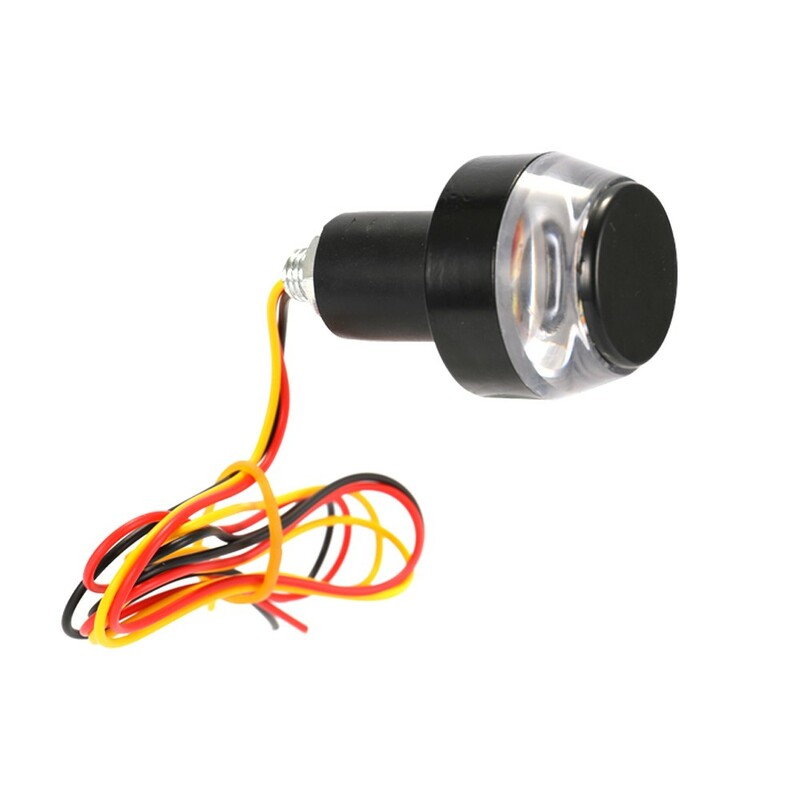 Made of top quality aluminum alloy, this product is fast heat dissipation. 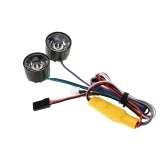 It has high transmittance lens, and fine quality LED provide maximum visibility and safety. 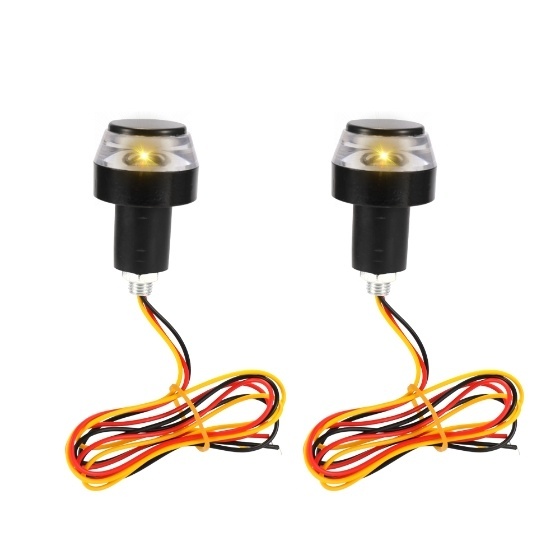 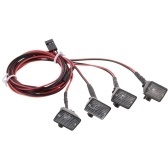 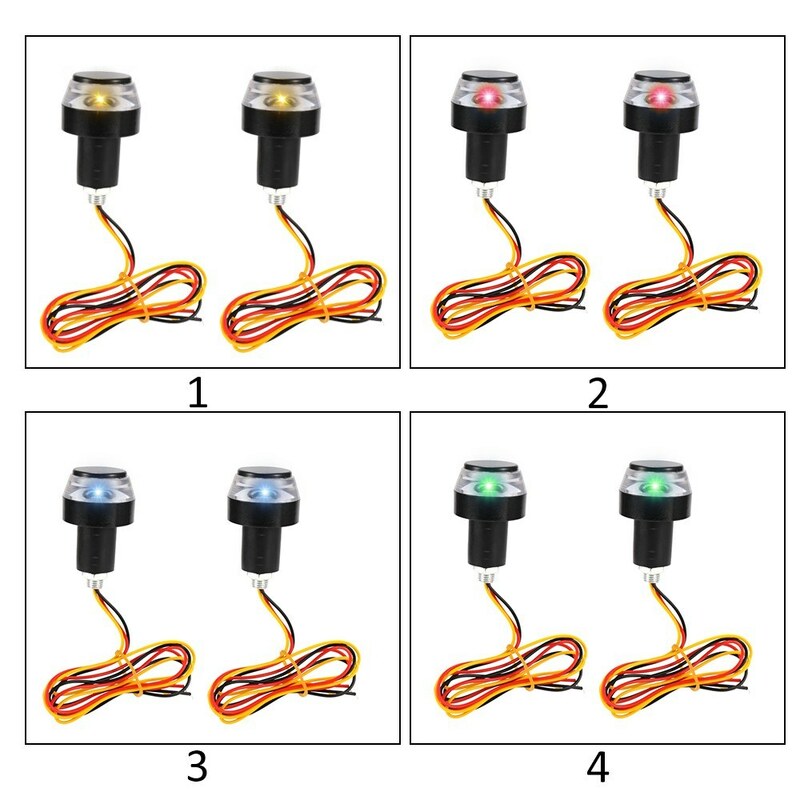 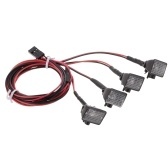 Longer lasting than cinventional lights and safety attached, it will give you extra safety while motorcycle at night. 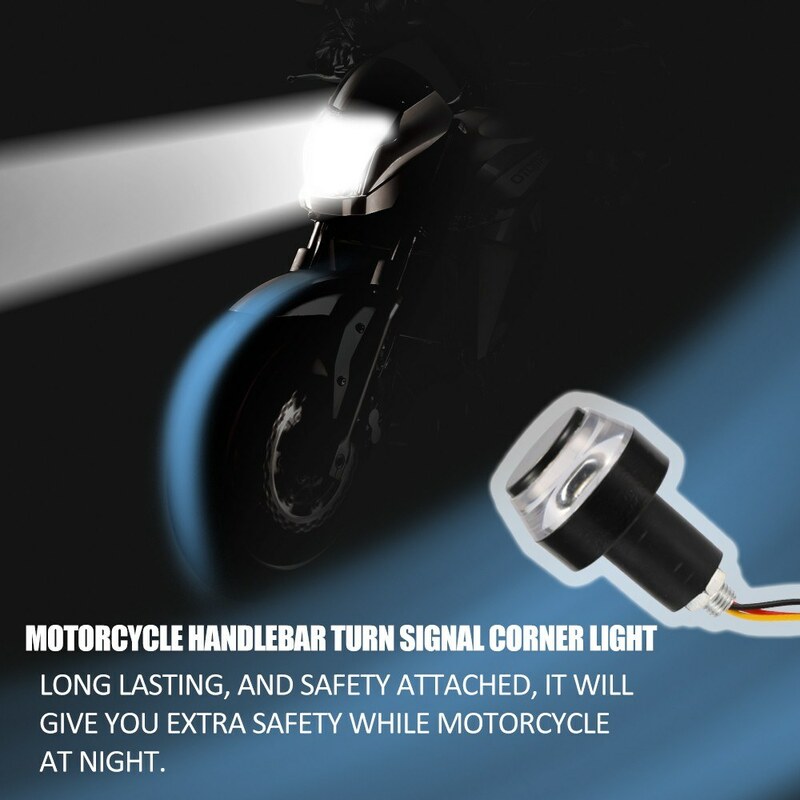 Simple and convenient to keep it with you, it is a good assistant for motorcycle decoration. 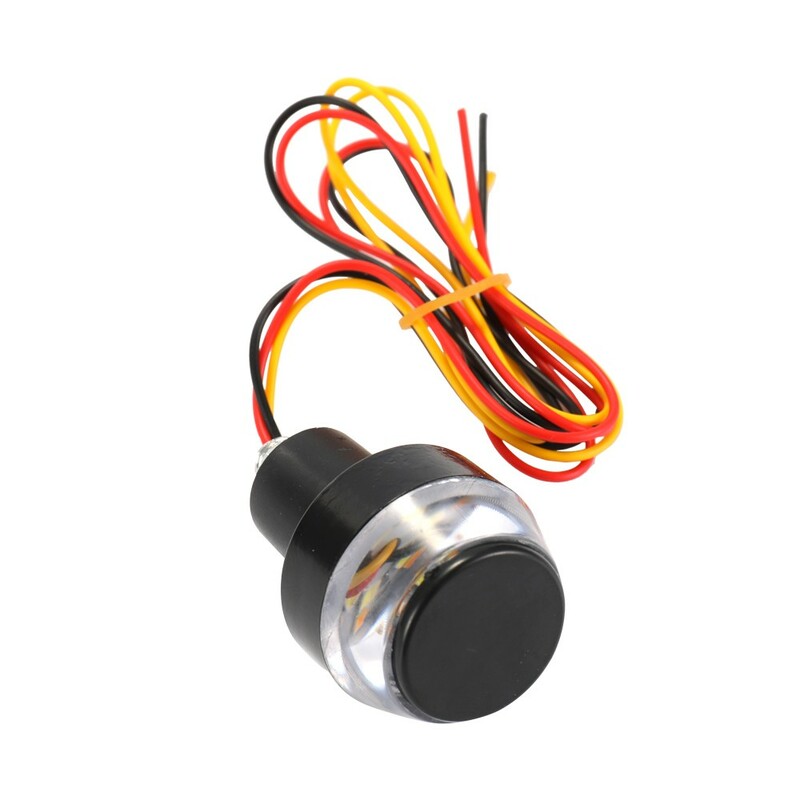 It is waterproof and rust free.